February 7, 2011 — Mike Maginnis and Ken Gagne, two long-time Apple II users, are proud to announce the Apple II community’s first co-hosted podcast. Open Apple, a monthly show dedicated to Steve Wozniak’s most famous personal computer, begins broadcasting today, with a new episode to come every month. “When we got home from KansasFest 2010, we didn’t want the experience to end,” said Gagne in the show’s first episode, referring to the annual Apple II convention. Added Maginnis, “One of the great things about the Apple II is the community that surrounds it. Having a podcast where we can chat with other Apple II users fosters that community feeling you get at events like KansasFest.” In keeping with that theme, the two co-hosts are joined in their first episode by KansasFest veteran Andy Molloy, the first of many guests to appear on Open Apple. 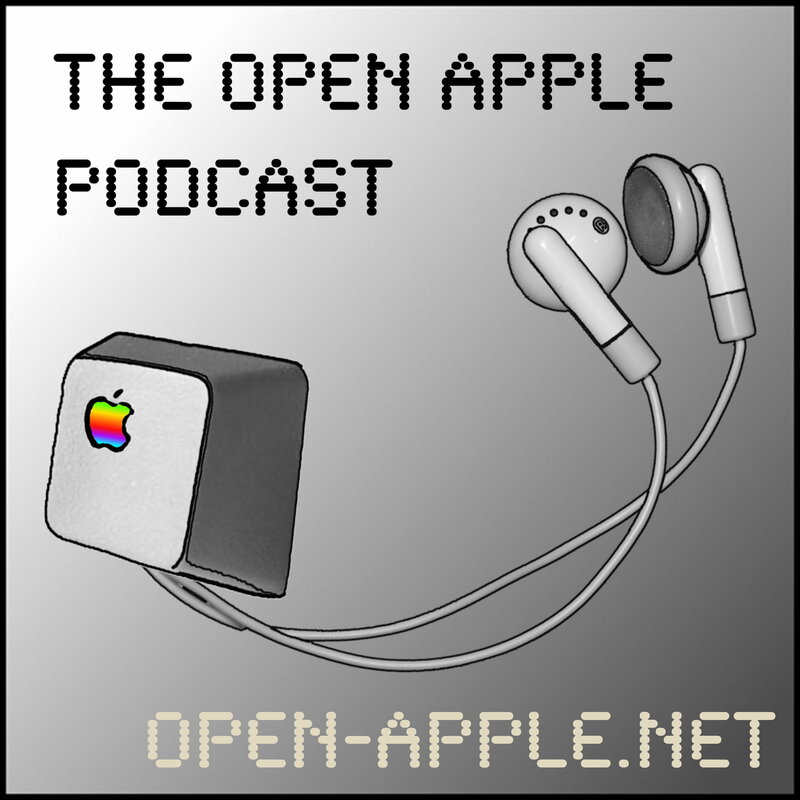 The Open Apple show aims to spotlight that vibrancy and serve that community with regular segments that include “II News”, a roundup of the latest Apple II activities and announcements; “Retroviews”, a look back at classic hardware and software; “Apple Pickings”, which spotlights Apple II sales on eBay and Craigslist; and “Name the Game”, an audio trivia challenge in which listeners can win prizes. Mike Maginnis writes about Apple’s pre-Mac computers on his blog, 6502lane.net. Ken Gagne is editor and publisher of Juiced.GS, the Apple II’s longest-running print publication, and is marketing director for the community’s annual convention, KansasFest. Excellent idea and great first episode. It was cool hearing your guys first experience with the Apple II.